Mumbai : Broadly negative Asian markets, along with a marginal rise in global crude oil prices, dragged the key domestic equity indices into the red on Friday. In addition, heavy selling pressure was witnessed in IT, auto and consumer durable stocks. Index-wise, the S&P BSE Sensex opened at 34,563.29 points from its previous close of 34,779.58 points on Wednesday. 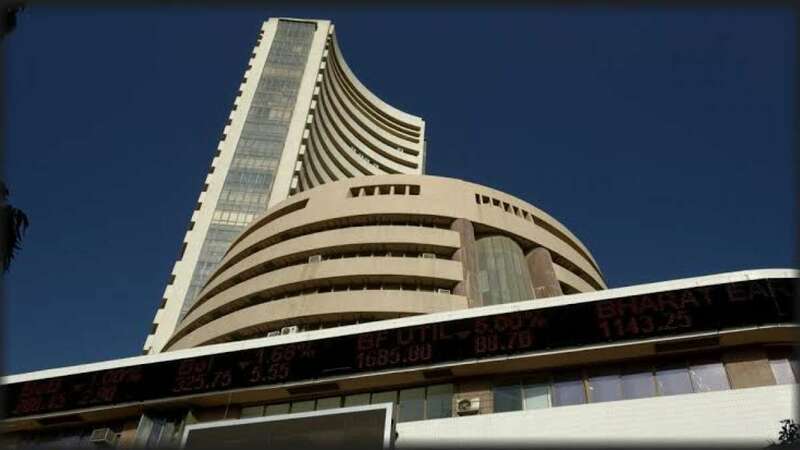 On Friday, the 30-scrip Sensex closed at 34,315.63 points down by 463.95 points or 1.33 per cent. Similarly, the NSE Nifty50 of the National Stock Exchange (NSE) ended the day's trade in the red. The NSE Nifty50 closed at 10,303.55 points down 149.50 points and 1.43 per cent.